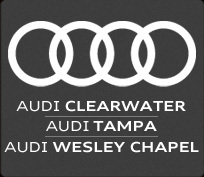 Goose Island & Tampa Bay Area Audi Dealers! If you happen to be an active or retired member of our Armed Forces, or a first responder (PD, FD, EMS) you get FREE General Admission to our event! (Simply show your proper ID at the gate). General Admission – 1 Day $10 | GA Weekend Pass – $25 | VIP is available as well. Yes, same day re-entry is allowed! Wristbands will be unique to each day. One thing downtown Tampa doesn’t lack is parking. Hourly parking is available in the Poe Garage, Curtis Hixon Garage and Fort Brooke Garage. Street parking meters north of Kennedy Blvd are free on weekends. 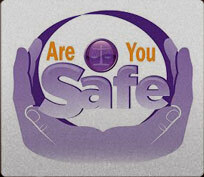 Please see our Directions page for more information. Our General Admission and VIP Box Offices are located on Ashley Street side of Curtis Hixon Park. 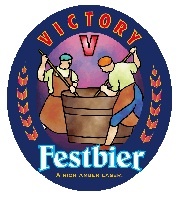 The VIP experience is the best way to fest at Oktoberfest Tampa! You start with your own Express Entry VIP Box Office, where you’ll receive your commemorative, 1 Liter Acrylic Stein, which gets you free refills of your favorite beer, or beverage, of choice in your own VIP shade tent with a private bar! You heard right – NO LINES! 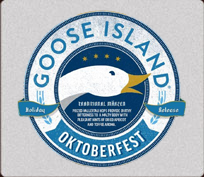 Did we mention we have lots of Goose Island Oktoberfest and our signature Oktoberfest Tampa Dunkel by Coppertail? You can refill your Stein all day long with all the different kinds of beer we have available. Or, if you want to switch it up, we’ll have both Red & White wine available as well. Soda and water refreshments are complimentary as well. You’ll have your own food service in the VIP tent where you can enjoy our König’s feast whenever you want. The VIP tent is placed in the heart of the great lawn at Curtis Hixon Park, so you can see all the action on the stage, Schuplattler performances, the Outrageous Bavarian Game competitions, and keg tappings! There’s also an air-conditioned VIP restroom trailer available on site for you. In our VIP tent, we will also be offering a VIP Concierge that will assist you in having the best time possible. Run out of juice on your phone taking all those lederhosen pics? No problem – we’ll charge it for you! Didn’t think ahead to book a hotel room downtown – we can get that reservation for you in a jiffy! So join us for a few brats and dunkels and a few rounds of chicken dance and never worry about lines or tickets. 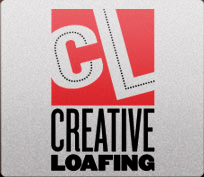 Learn more on our VIP page. 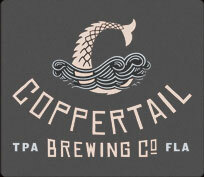 All beer, any kind of beer is $5 for a Half Liter (16oz) and $10 for a Liter (31.5oz)! You must have a commemorative Stein in order to purchase 1 Liter. What kind of beer will there be? As always, we like to offer a good variety of beers that includes Marzens, Hefe’s, Dunkels, and more! O’Douls N/A – non-alcoholic for any DD’s! Is there any wine available? Where can I stay downtown? We want everyone to have a fun time at Oktoberfest Tampa and what’s better than being able to walk home at the end of the night on the Tampa Riverwalk and not worry about an expensive Uber ride home or waiting forever for a cab to show up. 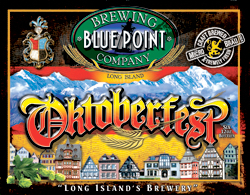 What can I bring to Oktoberfest Tampa? 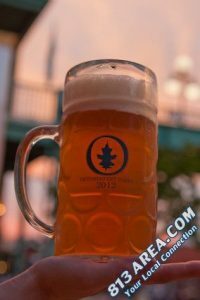 Can I bring a mug or stein from previous Oktoberfest Tampa years? If you have your 1L Acylic mug from previous years – you are welcome to bring that with you! However, due to park rules, our guests will not be able to bring in glass steins from years 1 + 2, back in 2010 and 2011. We are deeply sorry about this, but Parks & Rec rules strictly forbid us from allowing glassware at Curtis Hixon Park. Also, we have updated our new Stein design for 2018! Be sure to get your new mug at the fest. Stay tuned to Facebook for pics of the new Stein. 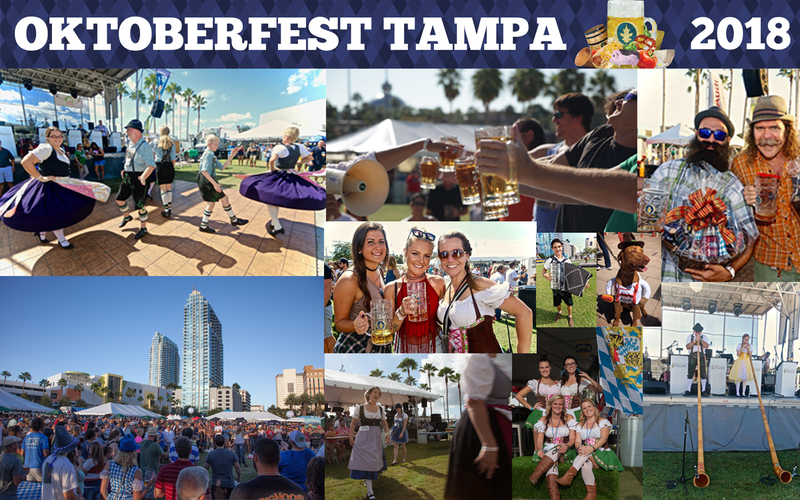 Oktoberfest Tampa is a family-friendly event and offers FREE admission to kids 12+ under. We have a kids zone area with kid-friendly games until 8pm Friday and Saturday and 6pm on Sunday. 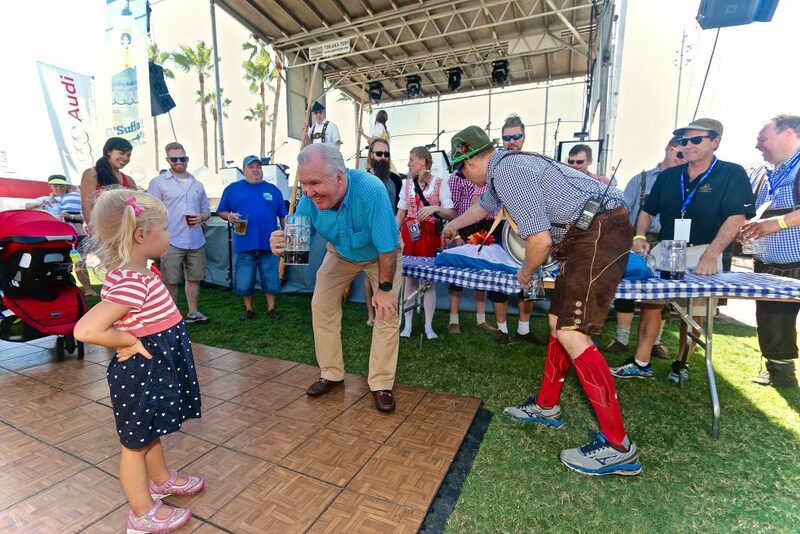 To view families spending time at Oktoberfest Tampa in previous years, visit us here. Oktoberfest Tampa is a dog friendly event. 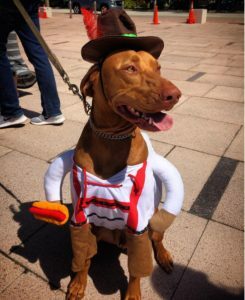 See some of Tampa’s funniest, four-legged friends enjoying Oktoberfest Tampa here. We sure do! In fact, we will be offering FREE bike valet parking for anyone riding in on their bicycles on Ashley Street. Hand held still cameras are permitted. Tripods are not advisable. Audio and video recording devices are NOT permitted. Please send your contact information to nicol@oktoberfesttampa.com along with link to your publication and related media.